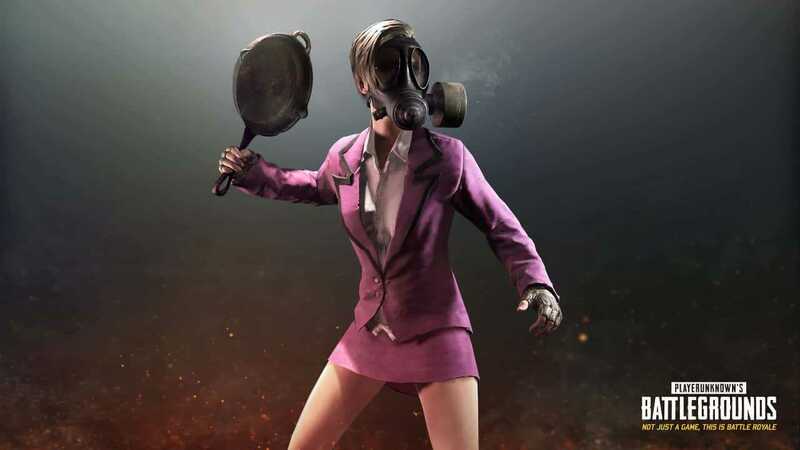 PlayerUnknown’s Battlegrounds sales do not seem to diminish and prospects for the future are definitely promising, so recently the creator of PUBG, Brendan Greene, has stated in an interview with GamesIndustry that the goal of 100 million players is absolutely achievable. Our [PUBG] sales curves are just going up. They’re not slowing down. I’m still waiting for that plateau, and it’s just not happening yet. When you ask about growth on PC, I just look at League of Legends. 100 million active users a month, I think, something stupid like that? If we play our cards right, maybe we can get to that level of users. In addition, reassuring all gamers interested in purchasing the game, Greene has revealed that there is no intention to increase the price of the game ($30) once it comes out of early access. We’re happy. $30 is a good price for what you’re getting, and this is a game that could last for five or ten years. You’re buying into something bigger than just a year-long game. PlayerUnknown’s Battlegrounds sales are going great, on Steam it is the most played title of recent times and on Twitch the most followed game. Things are so good that for Brendan Greene, PUBG’s creator, the goal of 100 million users is definitely not a utopia. Recently, Brendan ‘PLAYERUNKNOWN’ Greene also announced that PlayerUnknown’s Battlegrounds sales have now reached 10 million users. 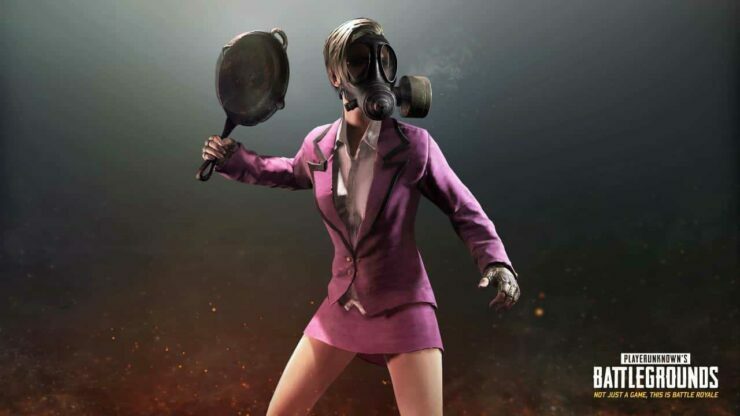 Do you think the PUBG phenomenon can last in time or is it going to go off in the coming months?